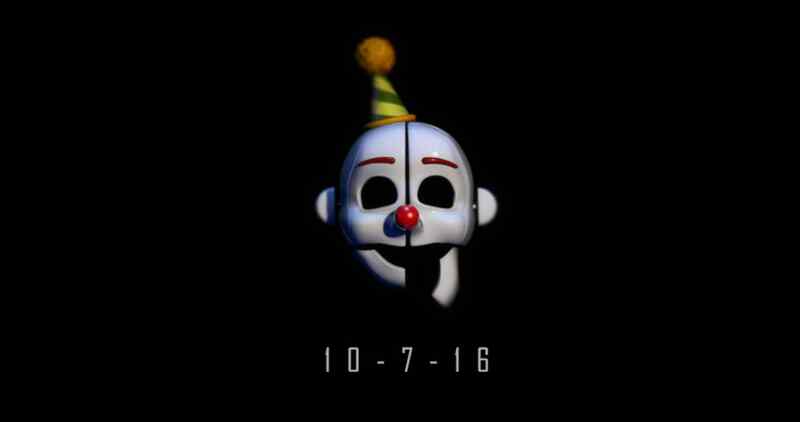 Five Nights at Freddy’s: Sister Location will launch on October 7 if the new round of rumors turns out to be true. 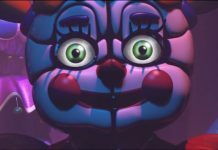 This is the fifth installment and the first spinoff from the FnaF series and the game’s setting will be at the sister location, also called Circus Baby’s Pizza World. There have been a lot of rumors regarding the possible cancellation and release of the anticipated game. 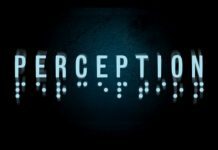 Now, a new release date has been posted on the official website debunking all the earlier rumors. The homepage reads, “10-7-16”, which translates to October 7, 2016. But, you never know with Scott, who is known for trolling his fans. 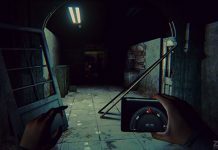 The more definite piece of information comes from game’s Steam page. There also you will find product description showing a release date of October 7, 2017. 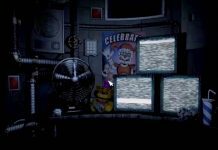 In fact, there have been so many rumors surrounding the game, Scott himself told his fans that they should only “trust” his website and his official Steam pages for “Five Nights at Freddy’s: Sister Location,”. And now that both the sources are pointing to the same date, we can possibly assume it to be real. In any case, all the mystery will be solved in just five weeks so keep your fingers crossed. What is Five Nights at Freddy’s all about? 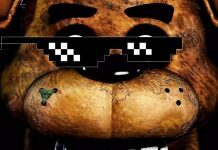 For those who don’t know, Five Nights at Freddy’s is an indie point-and-click survival horror video game created by Scott Cawthon. 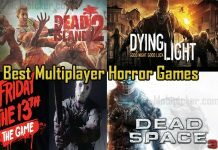 It centers on a fictional pizza restaurant called “Freddy Fazbear’s Pizza”, where the player must act as a night security guard, defending themselves from the malfunctioning animatronic animal characters.